Teshima is a medium sized island located about 30 minutes by ferry from Takamatsu. The island can be split into 5 zones. Most people will enter and exit via Ieura, the main port. The other main port is Karato. Many artworks are at both ports but the main art venue is in Karato-oka, a small village up the hill from Karato. Kou is another popular area for artwork that is located across a small mountain pass from Ieura. From 2019, Suzuri is a new area with artwork while Kou has been reduced in importance. Note: Most museums are closed on Tuesdays. If Monday is a national holiday, the following Tuesday will be open with Wednesday being closed. 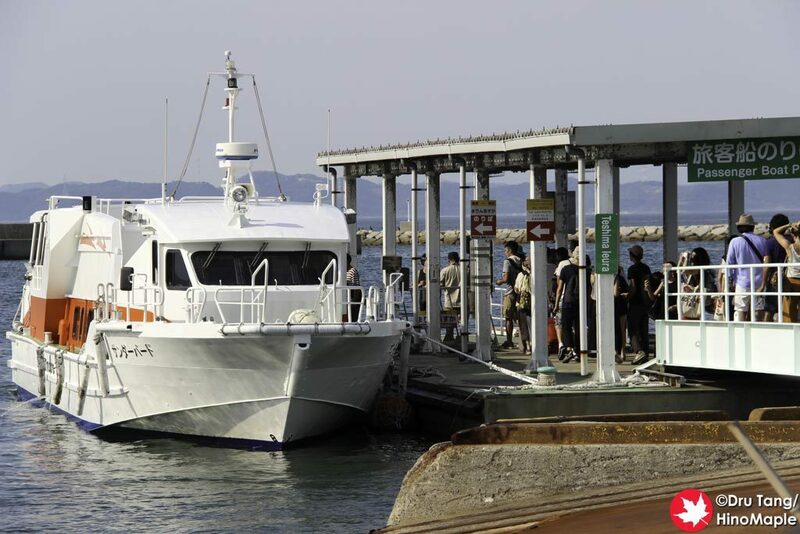 Teshima is serviced by several ferry services to both Ieura and Karato. 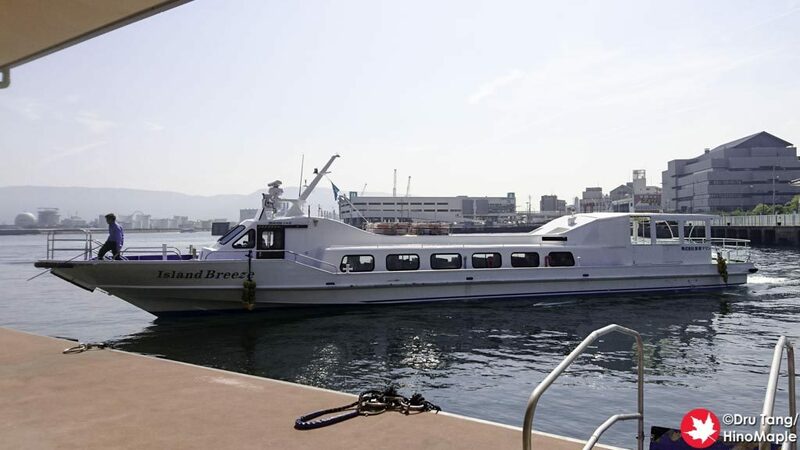 From Takamatsu, there are fast ferry services to both Ieura and Karato. Some ferries heading to Ieura stop in Honmura, on Naoshima, before heading to Takamatsu or Ieura. From Uno, there are both fast ferry and regular ferry services to Ieura, then Karato, followed by Tonosho on Shodoshima. From Shodoshima, the main ferry service is the same as the service from Uno that connects the port of Tonosho with Karato followed by Ieura and then Uno. 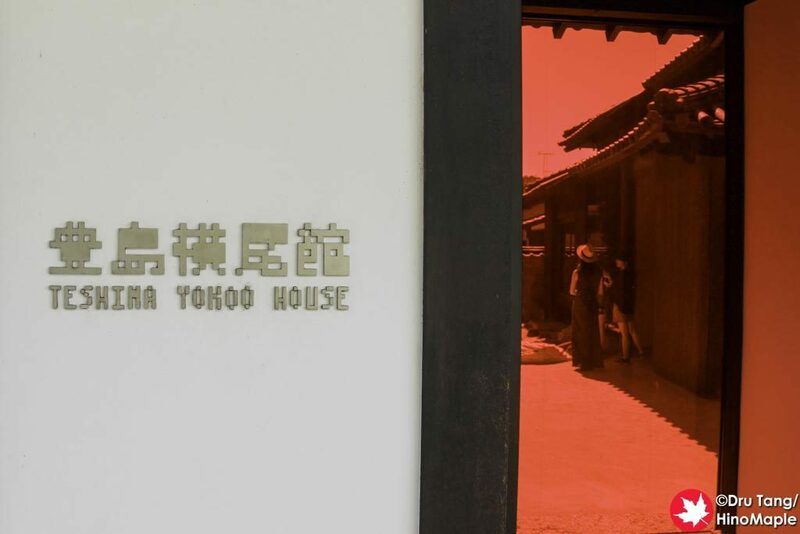 Naoshima had many services connecting to Teshima. The main service was between Naoshima’s Honmura Port and Ieura which was only available during the Setouchi Triennale in 2016. Currently this service runs once or twice a day. In the off season, the main service is between Miyanoura, Naoshima’s main port, and Ieura with this service continuing to Inujima. There are several ferries throughout the day to Teshima. Most ferries start around 8:00 and the last ferries depart after 17:00. When heading to Teshima, it is advisable to be at the port at least 30 minutes in advance for any fast ferry. Tickets sell out fast, especially on Mondays. When returning on the last fast ferry sailing, it is advisable to be at the port at least 30 minutes in advance, but 1 hour is better. Regular ferries to Uno and Tonosho usually have ample space. The easiest mode of transportation on Teshima is by bus. During the 2016 Triennale, there were 3 bus services. All services ran in either a clockwise, from Ieura to Karato port via Karato-oka before returning to Ieura via Kou, or counter clockwise direction. One company runs a red and blue line bus. Blue line buses run clockwise while red line buses run counter clockwise. Green line buses are a different company and run both directions. Drivers do not have change so make sure you have exact change for the bus. Bicycles are a very convenient way to get around Teshima. Most bicycles are electric powered to help you with the hills. Getting between ports can be difficult due to the hills. If you wish to see all of Teshima, bicycles are the best, most cost effective option as you can go to all ports easily. If the bicycles are all rented out, you can also rent an electric scooter. 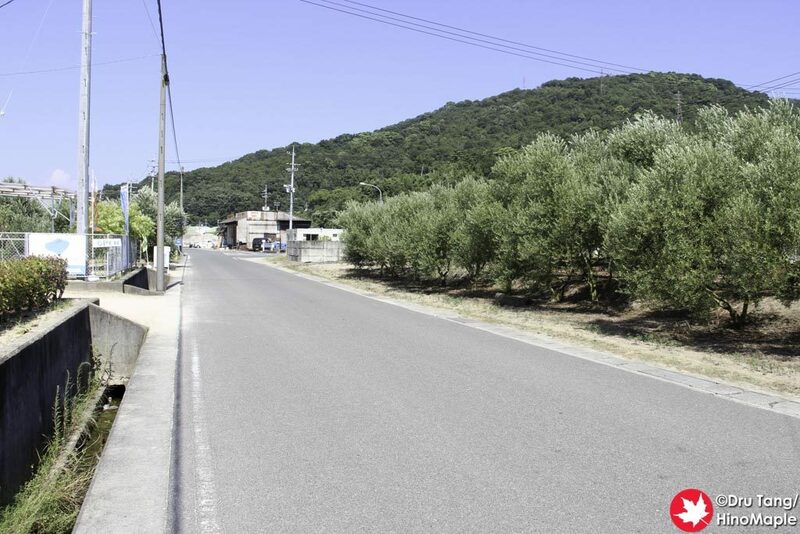 They are also a very efficient way to get around Teshima but only available in Ieura. It is possible to walk everywhere on Teshima, however I would highly advise against it. It is possible to walk between Ieura and Kou and the mountain pass is not too difficult. Walking up from Karato port to Karato-oka is very steep. From Ieura to Karato-oka, the hike isn’t very bad but the distance is a little far for many people and mostly uphill. Walking from Karato-oka to Ieura is much easier. It is not advisable to walk from Kou to Karato-oka but it is possible to do the reverse, but it is a long walk. Be very cautious when walking between the major centres as the roads often do not have shoulders and some areas have blind corners. There are 5 major areas for artwork on Teshima. Ieura has 3 major works that are within easy walking distance of each other. Karato-oka is the main area for artwork and all of them are within a very short walk of each other. Suzuri is between Ieura and Karato-oka with “Tom Na H-iu” being the main artwork. It is a 1 km walk from Karato-oka. If you wish to see it, walking from Karato-oka is possible, but from Ieura, it would be a challenge. 3 other artworks are in the same area but a detailed map is yet to be released. 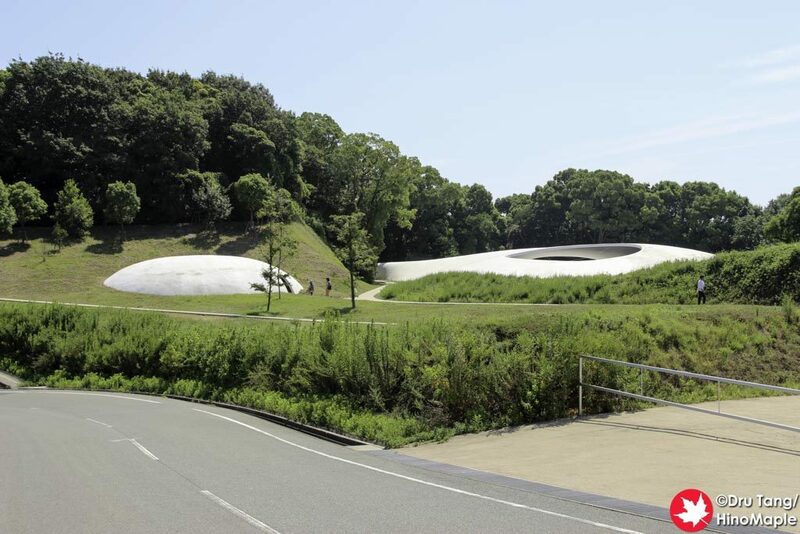 Teshima Art Museum is a very short walk from the centre of Karato-oka and doesn’t require a bus ride. Be sure to arrive early as lines grow throughout the day. Karato port is a good 15 minute walk to “Les Archives du Coeur”. Ensure you have enough time to walk out to the artwork and still return for the bus or ferry. Kou only had one artwork scheduled for the 2019 Setouchi Triennale that was originally released in 2016. 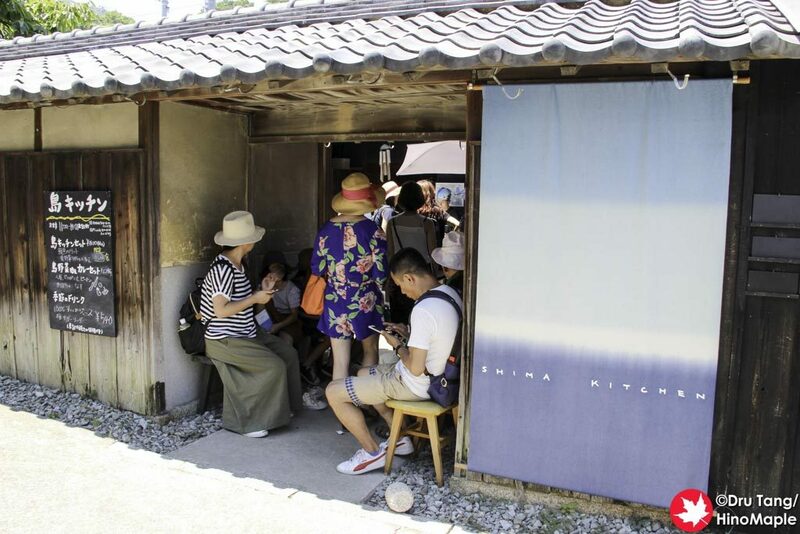 The most popular place to eat on Teshima is Shima Kitchen. It is very popular with a limited number of meals each day. You are advised to head straight there and to get a reservation time once you are in Karato-oka. If that is not possible, there is curry rice available at a small shop next door. The Teshima Art Museum also has light food options. The majority of eateries are located in Ieura, followed by Karato-oka. Karato-hama has a few food options while Kou has very limited food options. This entry was posted in Setouchi Triennale, Shikoku and tagged Ieura, japan, Karato, Kou, Setouchi Triennale, Takamatsu, Teshima by Dru. Bookmark the permalink.